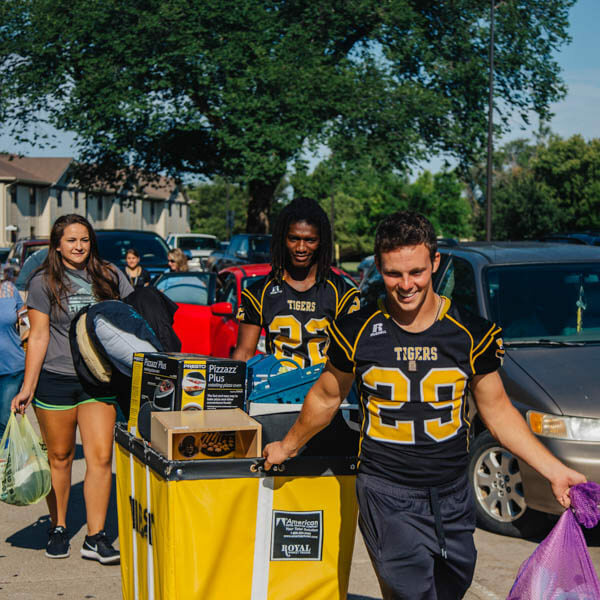 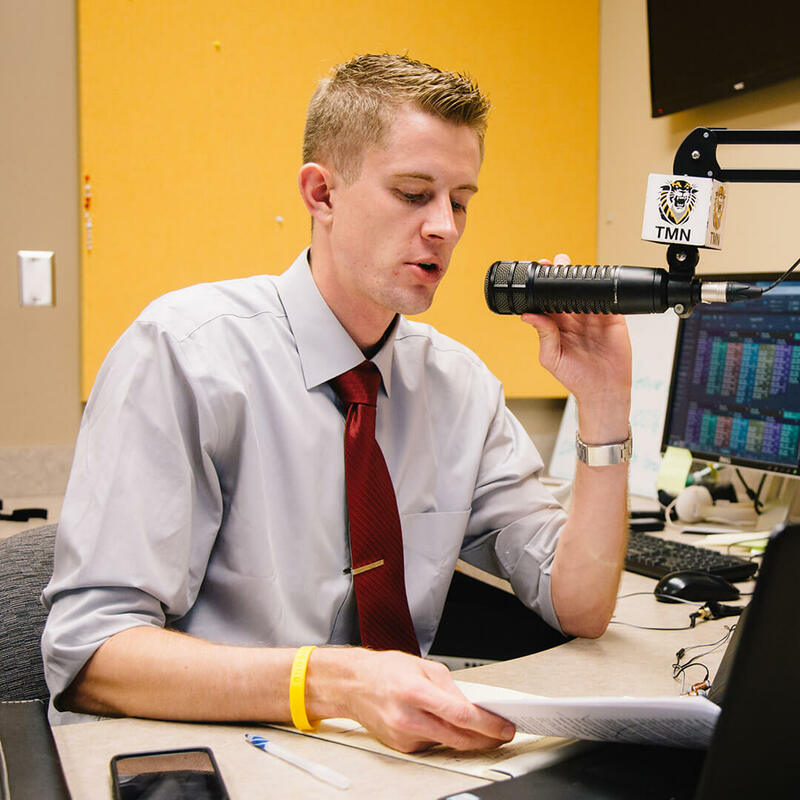 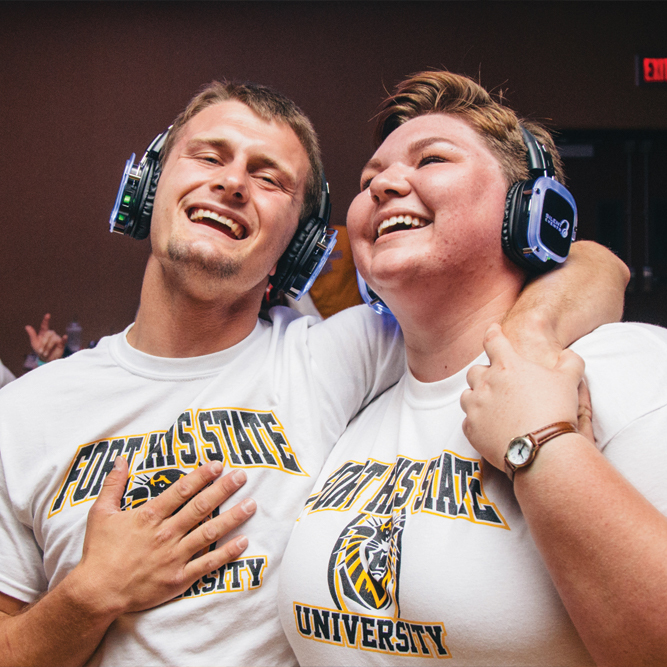 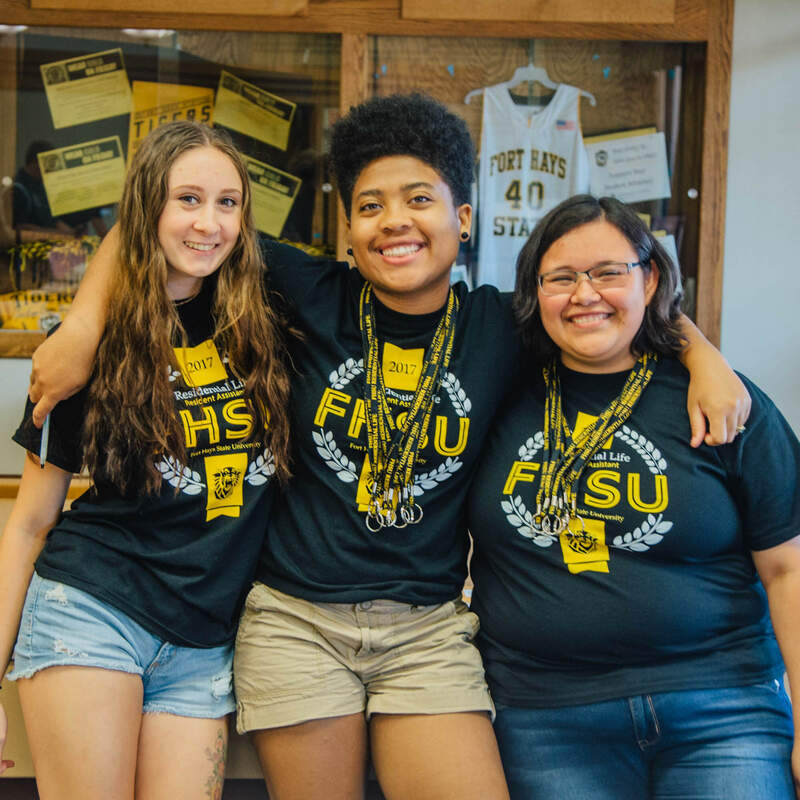 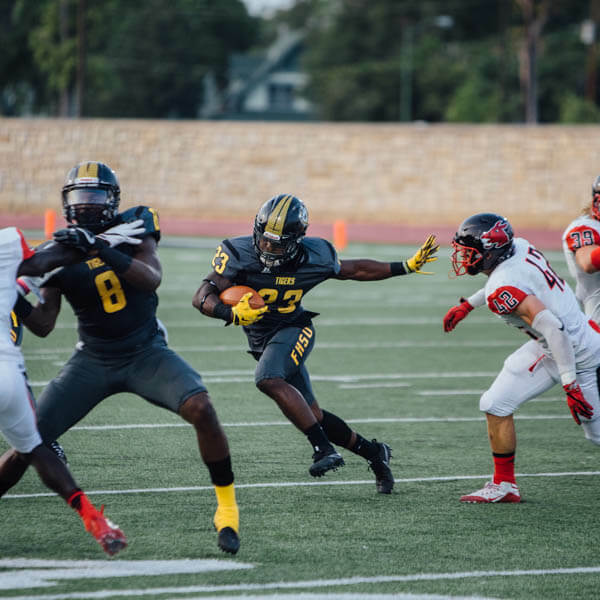 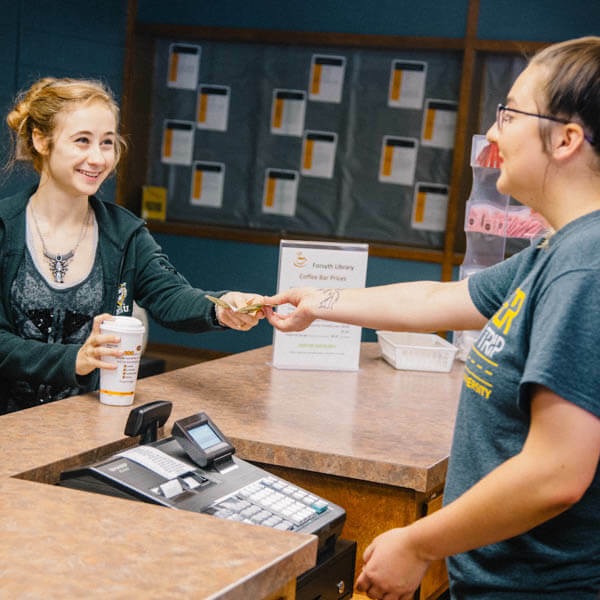 Here at Fort Hays State, we see our neighborhood as one that only continues to grow, flourish and succeed – and it is only possible because of our incredible students, faculty, staff and our Division of Student Affairs that exists to support you. 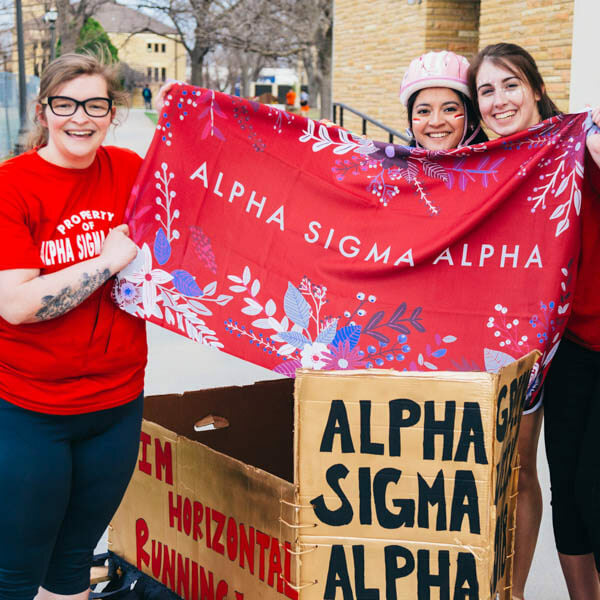 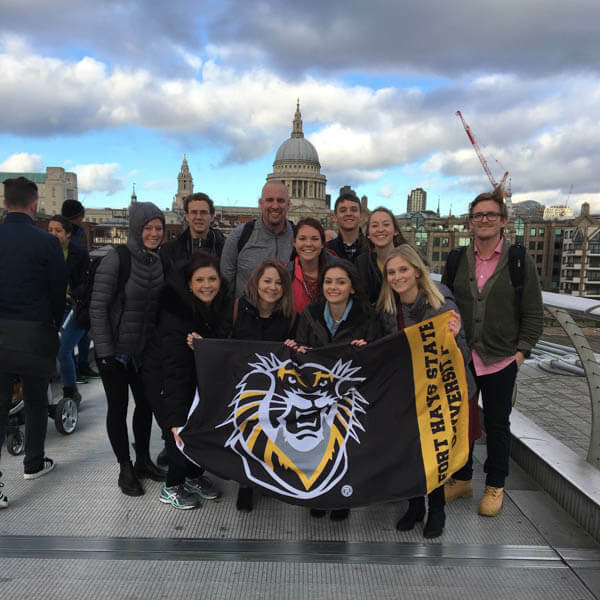 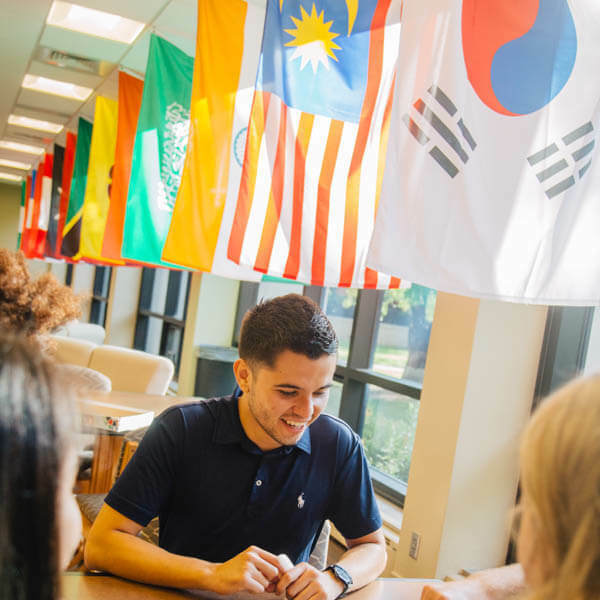 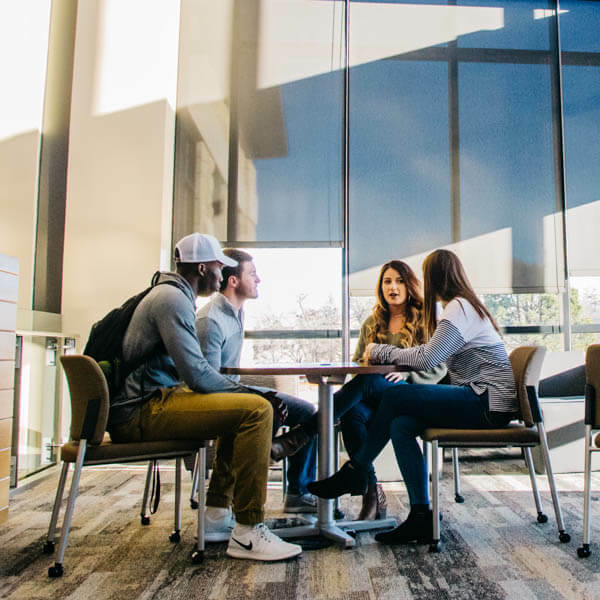 Your life as a Tiger will take shape outside of the classroom with a calendar full of events, intercultural programs and clubs that fit your every interest and curiosity; our campus is everything you make of it. 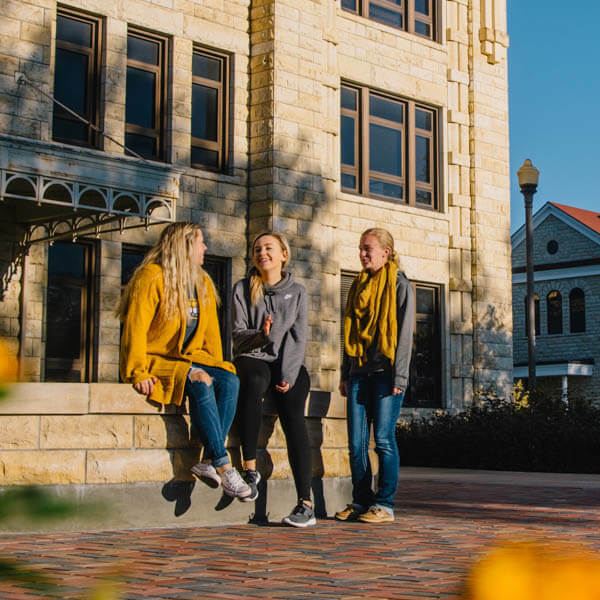 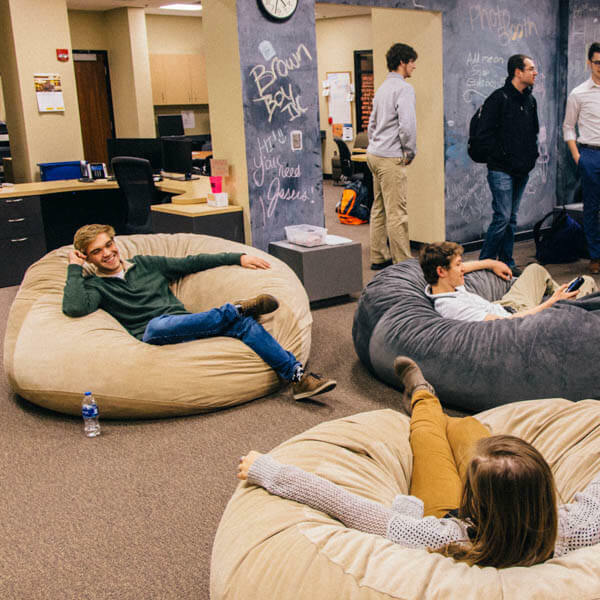 There is always something to discover and experience at Fort Hays State.